Now you 've decide what is better for you . 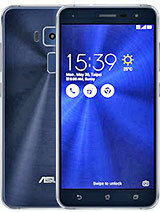 Maybe think about it for Alcatel c - 7, which is 5 ' ' display everything else is the same as c -9 but is cheaper. jilyah, 17 Feb 2015I mounted A 4g sd on my pop c9 but wen i dowloded n app n playstore, it doesnt because it prom... moresome apps that you can not install on sd card , they are installed in internal memory. even when it is installed on the SD card , always one part has to go to the internal memory. If You want to install more , then check out all the apps you've installed so far in the internal memory to transfer it in the sd card . then those applications that do not use , uninstall . So you have about 2GB user memory and when you come to the end there is not enough memory and does not allow for new installations . Anonymous, 15 Feb 2015How do you change the font on the Alcatel pop icon phonesetting display , font size-small,normal,medium large. Anonymous, 15 Feb 2015How do you change the font on the Alcatel pop icon phoneyou can change color, but for font i dont know, go to swiftkey icon, open, set. AnonD-363126, 14 Feb 2015After days and days of searching, comparing, asking, telefoning with hotlines I finally bought... morein my last commentary I forgot to put my name , ok . I'm glad you're happy with your new c -9 , and that I helped you somehow, wish you much happiness. Anonymous, 13 Feb 2015I am glad that I will help you. Normally there is no guarantee , because no one wants to take ... moreAfter days and days of searching, comparing, asking, telefoning with hotlines I finally bought my OT Pop C9 and now I´m happy! And all the apps which supposed to need android 4.3 run with the delivered version 4.2.2! No upgrade necessary! AnonD-363126, 13 Feb 2015Thanks a lot for your fast answer. Did a lot of conversation today with alcatel support. The... moreI am glad that I will help you. Normally there is no guarantee , because no one wants to take responsibility and when it comes to software, then it is quite complicated . 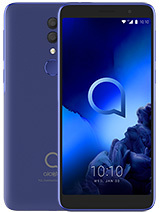 you can look and Alcatel c - 7, which is on the same platform and is a little cheaper because the 5 '' display but the rest is all the same. 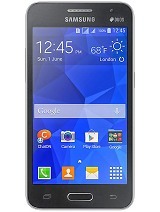 but if you have more money then with Alcatel S-7 'its better choise because it come with 4.4.2 kit -kat . or s-9 its come with 4.3.JB.think before elect. ok here's address with a table for Android, from 0.9 to 5.0.2 take a look. 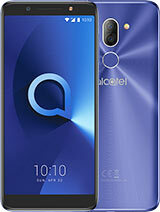 pane, 13 Feb 20154.2.3 is the same as 4.3. download software from Alcatel official site and install on pc - aft... moreThanks a lot for your fast answer. Did a lot of conversation today with alcatel support. They couldn´t answer that question! AnonD-363126, 13 Feb 2015Please excuse my little english. 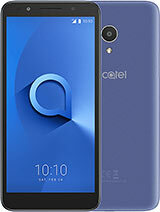 I need to decide tomorrow if I buy an Alcatel OT Pop C9. 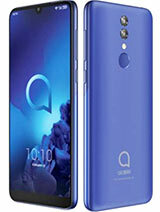 So I... more4.2.3 is the same as 4.3. download software from Alcatel official site and install on pc - after following the instructions. no problem with warranty , if you do it right, but do not worry , because installing new software to an authorized service center ( if something does not work ) as for the first time is free. the second time around 5eur . Please excuse my little english. 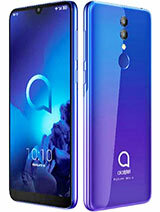 I need to decide tomorrow if I buy an Alcatel OT Pop C9. So I need a fast answer. 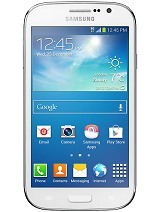 My choosen phone will be delivered with version 4.2 jelly bean. 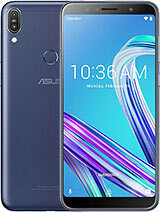 I found an upgrade to 4.2.3 on Alcatel homepage. I red here that 4.2.3 is absolutely the same than 4.3. So my apps will run with that upgrade. (Sorry I ask again but I´m not sure if I really understood it (because of my little english). Another question: will the upgrade be a problem? Or is it easy? Will I get any problems with warranty? 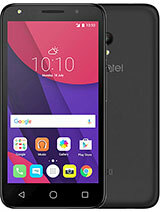 It says that this phone has 4gb internal memory but its all false,there is only 2gb internal memory.Alcatel can you explain it.